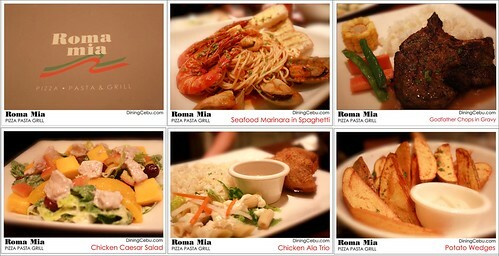 During my college days roughly 2 years ago I used to associate Roma Mia as a restaurant in Cebu serving mostly pizza, pasta, and those addictive calzones. 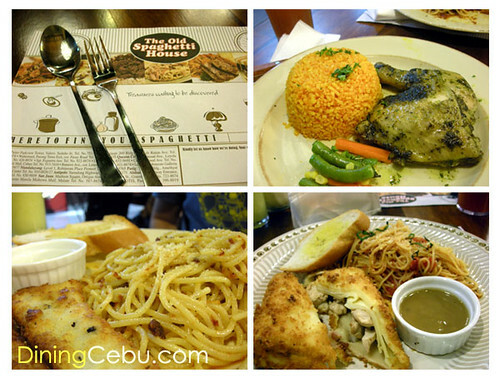 Late last year, I was introduced to their grilled dishes, the Godfather Chops in particular, and from then on I’ve found my favorite porkchop in Cebu! So we’ve been hearing about this little nook for the past couple of weeks. Friends, officemates and a feature in the newspaper’s lifestyle section have all name-dropped it indicating that we should try it out sometime.